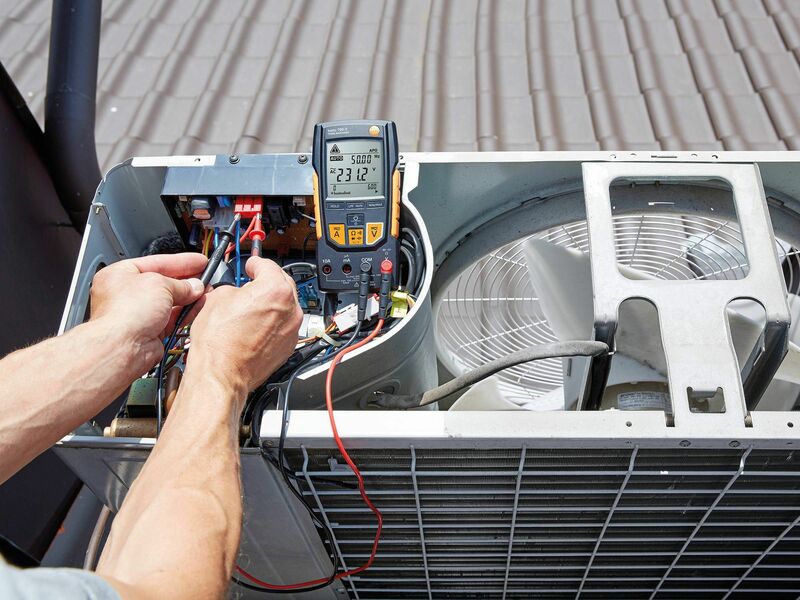 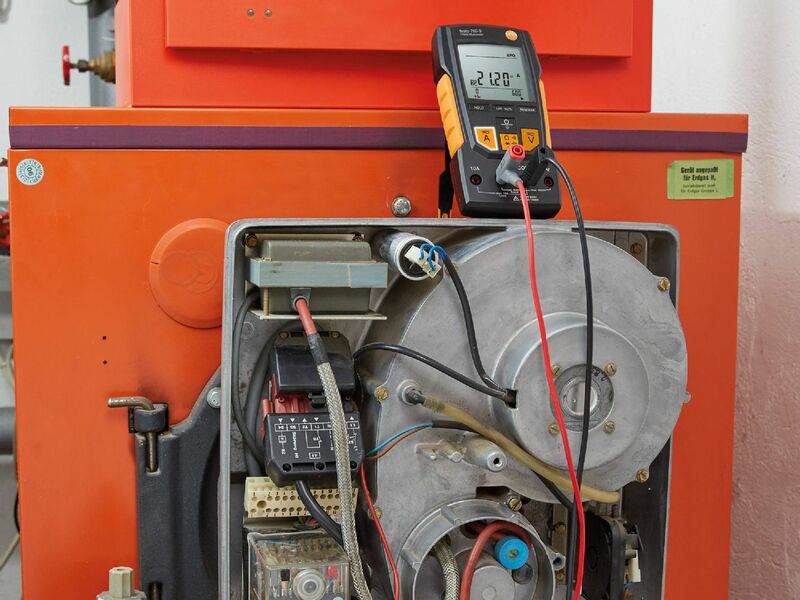 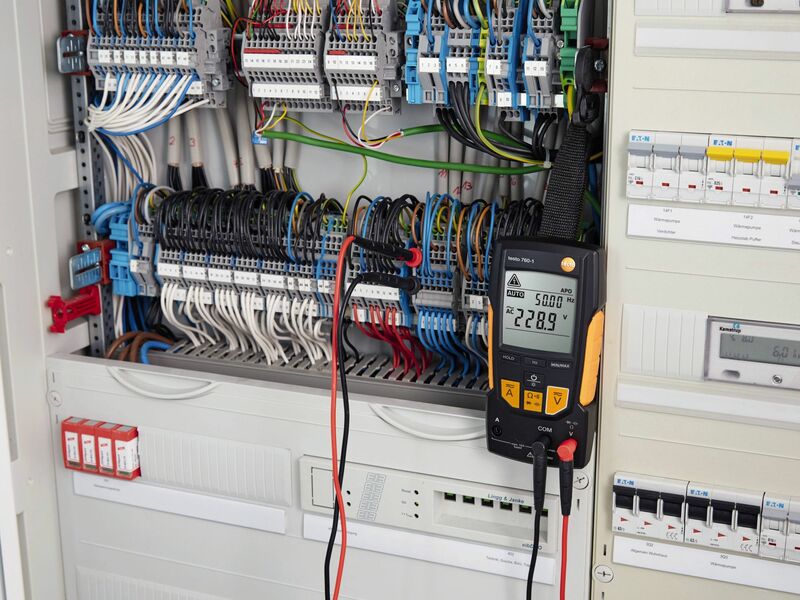 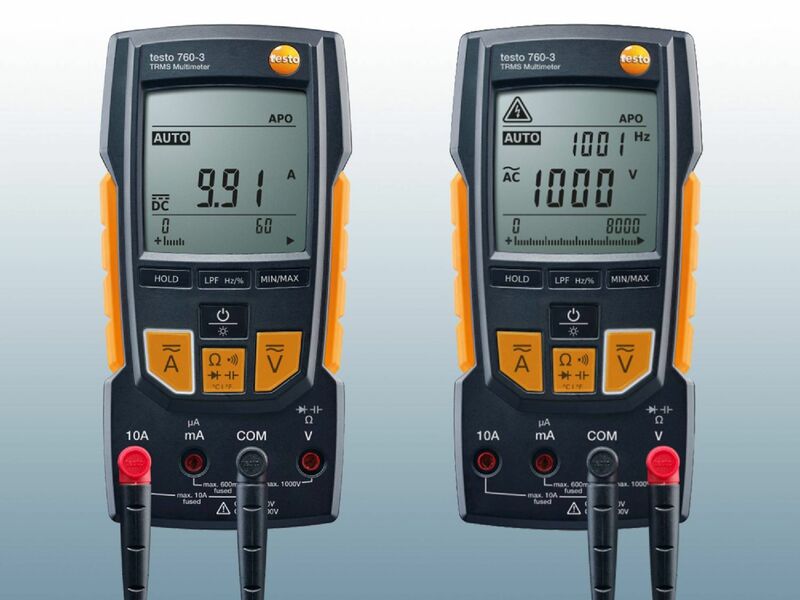 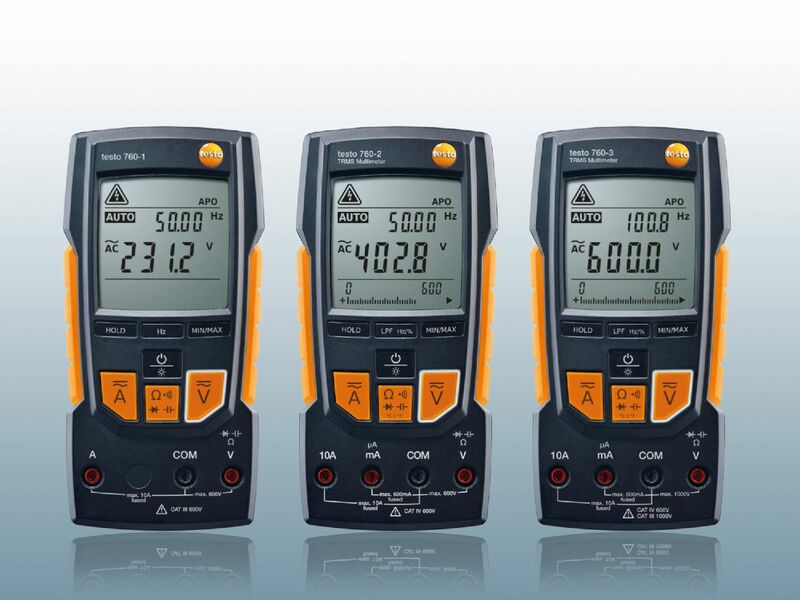 Whether you use the multimeter to measure voltage or other measuring values, this instrument is essential in the electronics sector due to its wide range of applications. It is used both in professional electrical engineering and by do-it-yourselfers. 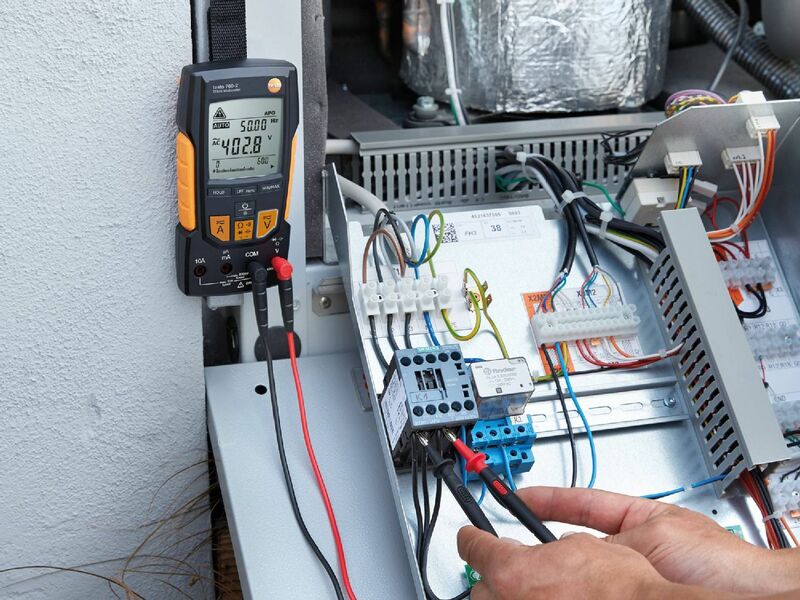 safety certifications - TÜV; CSA; CE. 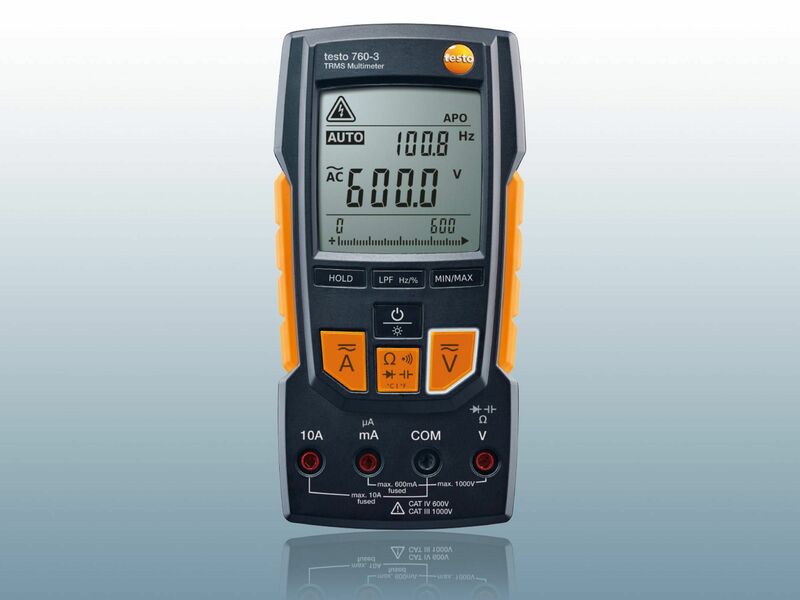 temperature measuring instrument (an adapter needs to be used for this).